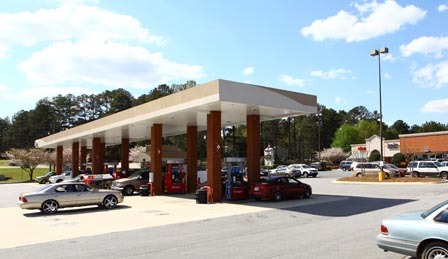 Spivey Junction is a 81,450 square-foot neighborhood shopping center located in the Henry County area of metropolitan Atlanta. The center was completed in 1998. 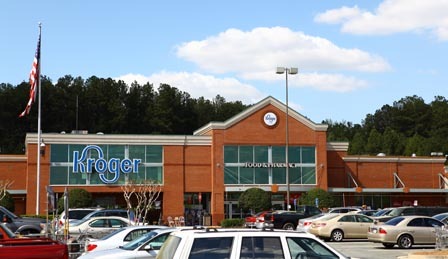 The center is anchored by a 54,872 square-foot Kroger grocery store, and sub-anchored by a 5,300 square-foot State Farm Insurance regional claims office and by a 2,925 square-foot satellite of Southern Regional Hospital. 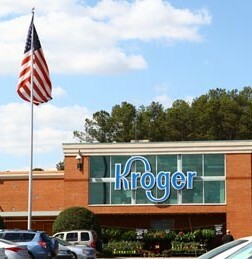 In addition, the center has 18,353 square feet of small shop retail space.